Members in Peer Support can be identified through their badges. 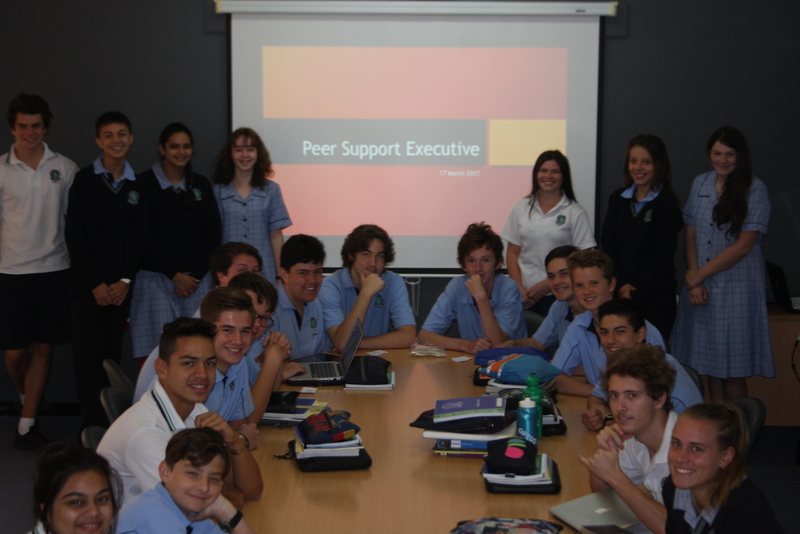 The Peer Support students are ready to help others by talking and engaging students through interactive activities, along with educating students on mental and physical health issues in order to develop the Modbury High community further. In the video below, uploaded on October 12th 2017, a group of Modbury High School students discuss why it's important to talk about mental health. The students take part in regular mental health workshops with UCWB's Child and Family Services team, where they talk about the importance of peer support.